Carlsbad CA is one of San Diego premier coastal cities located near the northern border of the County. 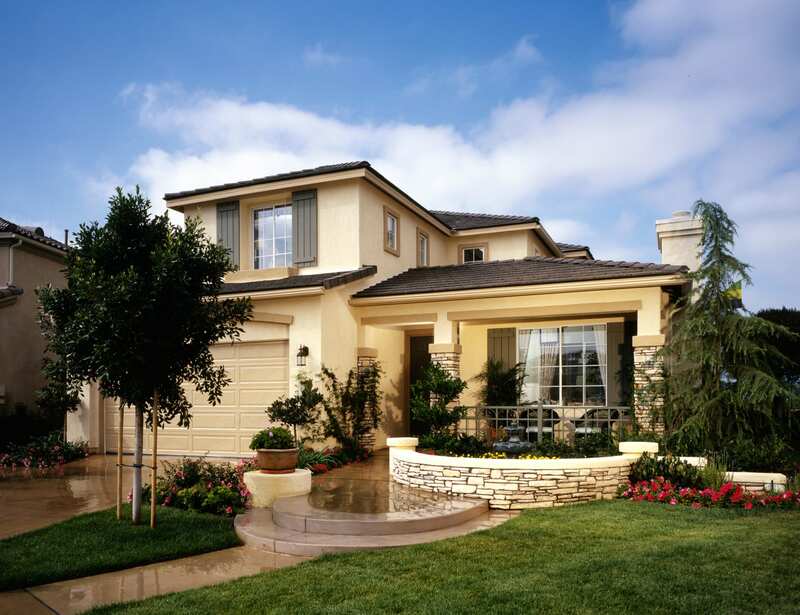 This page will display the current homes available for sale in Carlsbad and is updated every four hours. The city of Carlsbad prides itself on providing an exceptionally high level of service to its residents. With a population of 106,000, this mid-sized city has maintained its small town feel by carefully managing growth, encouraging community involvement, and preserving more than a third of the city as open space. Beaches are such an integral part of Carlsbad's identity, many people are suprised to find out that the beaches along Carlsbad's coastline are not officially part of the city. Most of the beaches in Carlsbad are owned and managed by the California State Parks Department, which in turn provides lifeguard services, restrooms, picnic areas, and designated parking lots. In Carlsbad, three lagoons cover more than 1,000 acres and include nature preserves, hiking trails, and water recreation areas. The lagoons allow the public to enjoy nature, exercise, and relax while also taking in some of the most beautiful views in North County, San Diego. Over the years, Carlsbad has maintained its vast, beautiful outdoor spaces so that it may be enjoyed by hikers, bikers, kayakers, bird watchers, and other guests. If you're a golfer, Carlsbad is your dream Southern California location. Beautifully designed, world-class courses offer unmatched amenities such as GPS-equipped golf carts that help gauge your next shot, gorgeous clubhouses to relax in, and golf classes with the top golf pros. Carlsbad is also home to one of the largest one-day festivals in the nation, the Carlsbad Street Faire, which offers a wide variety of arts and culture offer a constant influx of creativity and inspiration. Whether your tastes lie in fine arts, live concerts, classic cars or craft beers, Carlsbad is never short on amazing experiences and offers an array of incredible homes for sale.